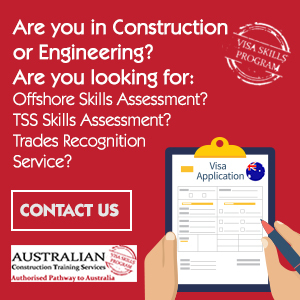 If you’ve been granted a permanent residence visa for Australia, congratulations! 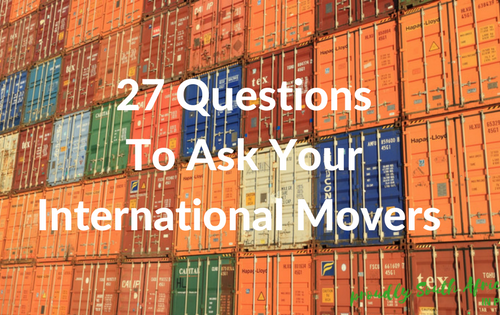 You may be jumping for joy and booking your international movers, but wait! 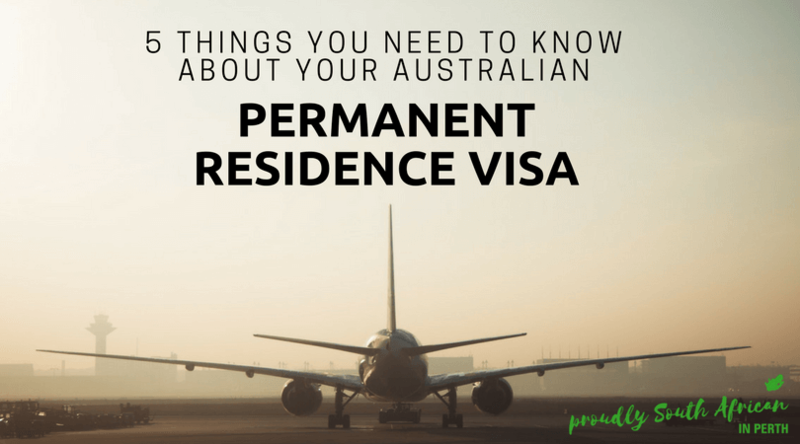 There are conditions attached to your visa that you need to be aware of, so here are 5 things you need to know about your Australian permanent residence visa. Once you’ve been granted your permanent residence and it has been activated (i.e. you’ve entered Australia using your visa), your permanent residence does not expire. You can stay a permanent resident forever. You’ll probably want to apply for citizenship as soon as you are eligible, but you don’t have to. You can remain in Australia indefinitely without worrying about your visa running out. This is a big thing that a lot of people don’t realise. While your permanent residence never expires, the ability to travel in and out of the country does. Once your PR visa has expired (the actual visa), if you want to travel in and out of the country, you need to have a Return Resident Visa. The current cost of this visa is $365, and each family member will need to have one. So if you’re a family of 3 or more, you’re looking at over $1000! This visa lasts for up to 5 years and allows you to travel in and out of Australia while a permanent resident. If you don’t have this visa, you will not be allowed to return to Australia and can get stuck until you have acquired this visa. 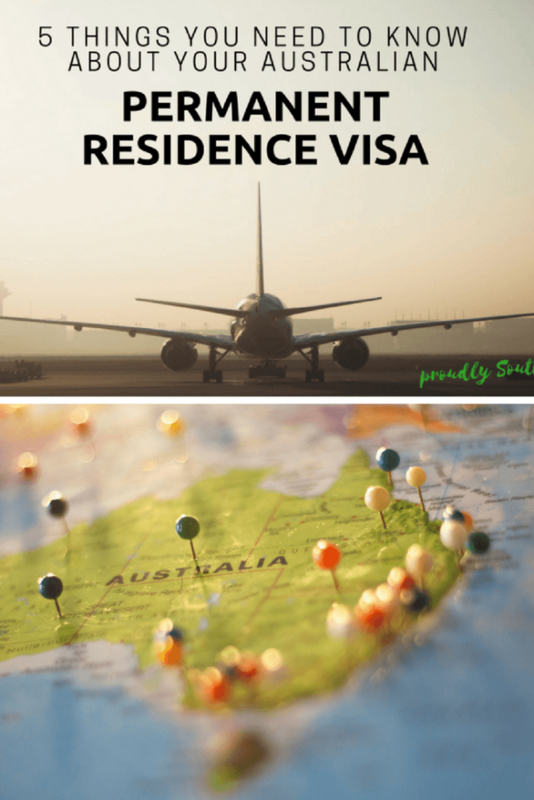 The big difference between coming to Australia on a temporary visa and a permanent residence visa is that you’re eligible to apply for Medicare if you’re on PR. This means that you’re able to access emergency hospital care, GP appointments and a host of other medical services that are subsidised by the government. Bulk billing doctors are ones that don’t charge you a fee but instead charge the government for their appointments, so if you’re on Medicare and don’t want to pay to see a doctor, look for bulk billing doctors. Only citizens are able to vote in any local, state or national elections. Until you have acquired citizenship, you are not allowed to vote. You can be fined for not voting in an election if you are eligible to vote, so make sure you do if you are allowed to vote! 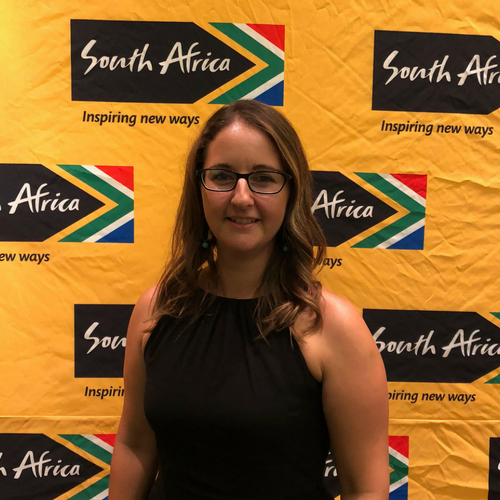 Now this will vary from state to state, but on the whole, if you’re on a permanent residency visa, you do not have to pay the school fees that temporary visa holders need to pay. *It is best to check the conditions for your individual visa to be certain. There are some exceptions for temporary visa holders – for example, if you are on a particular student visa, you may be eligible to apply for a school fee exemption for your children. 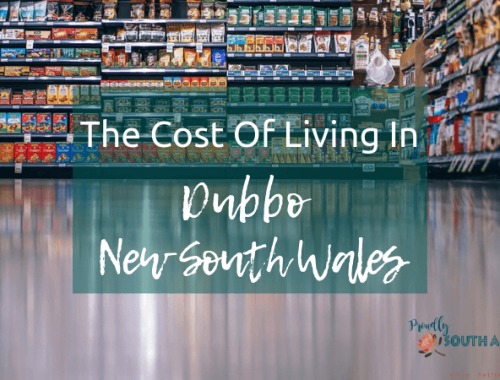 Find out more about this on the Study In Australia website as it does vary from state to state as well. Would you add any more points to this list? Let me know in the comments. Enjoyed this? 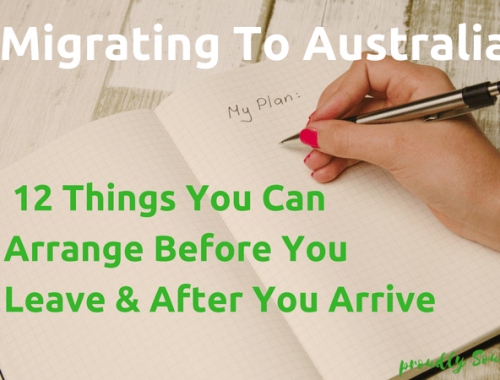 Check out some of my other blogs like 8 common misconceptions about moving to Australia and 50 things you need to know before you migrate to Australia.